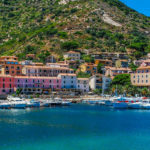 The Tuscan Archipelago, or Tuscan Islands, consist of a group of seven islands: Elba, Giglio, Capraia, Pianosa, Montecristo, Gorgona and Giannutri. Together they form the Tuscan Archipelago National Park, which is the largest protected marine park in Europe providing, in particular, an important sanctuary for many rare birds travelling between Europe and Africa. Arrival at the Hotel near Livorno. This city is the second biggest in Tuscany, after Florence. 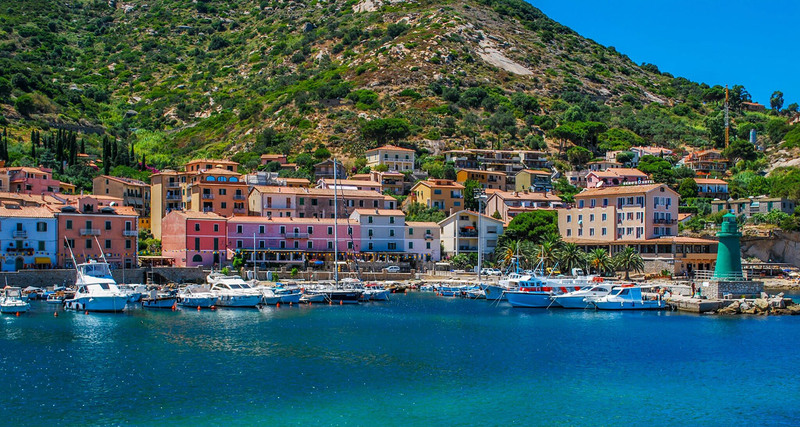 You will love its incredible seaside and architecture remembering the era of the de‘ Medici. The first day is dedicated to Livorno. During your half day guided tour you will get the chance to see such places as: The Terrazza Mascagni, Fortezza Vecchia, Nuova Venezia (new Venice) and also Piazza Grande and Piazza della Repubblica. All these incredible places will show you the uniqueness of this port city. Breakfast at the Hotel. Fairy trip to Portoferraio. It is impossible to visit the whole island in only one day, but a full day trip will let you see some of the most interesting sights. Even if the island is only 18 km wide, you can find a fascinating regional variety on the island. A full day guided tour will make sure you won’t miss the most beautiful places, museums and piazzas. 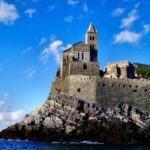 There are several monuments and places of its glorious past as we visit the island, from the archaeological findings in its museums to the impressive fortresses and military constructions such as Castello del Volterraio and then on to the beautiful Napoleonic residences of the 1800s such as Palazzina dei Mulini. Lunch at a local restaurant and in the afternoon free time to relax or shopping. The surrounding scenery and coastline is so exceptional it has been listed as protected by UNESCO. 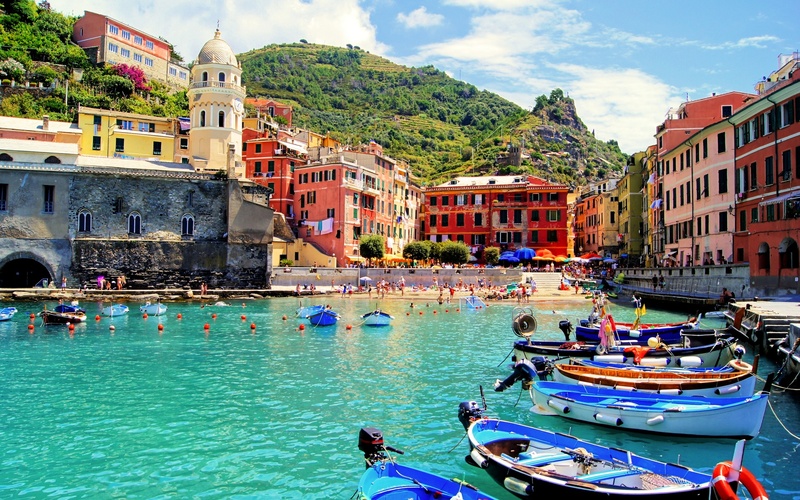 The Cinque Terre, or “five lands,” is perhaps Italy’s most idyllic seaside cluster of villages. Historically, they have been linked together as one geographic area. Even though the architecture, cuisine and lifestyle are very similar among the towns, there was little interaction over the past thousand years and each village developed its own quirky personality. 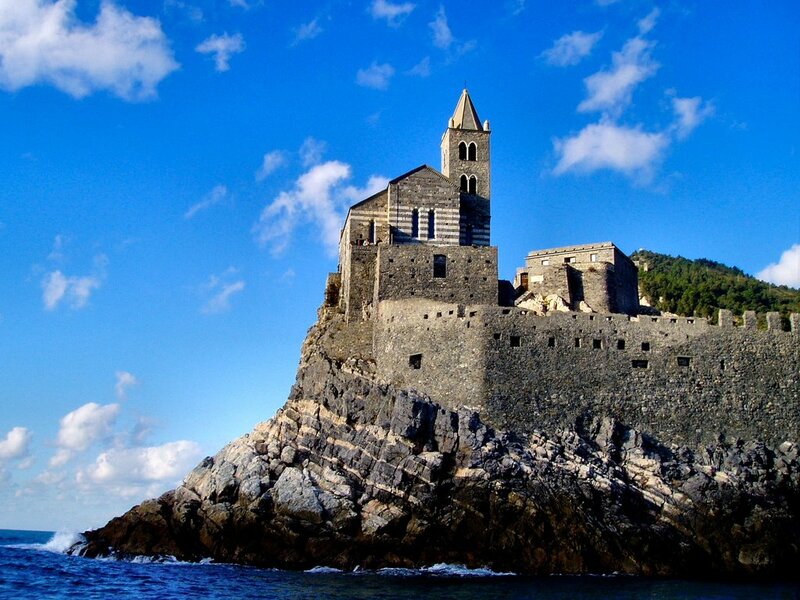 The Cinque Terre is now a national park that encompasses about 11 miles of the rocky coastline. 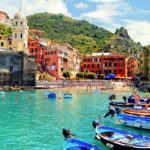 Time has stood still for these five villages, from north to south: Monterosso al Mare, Vernazza, Corniglia, Manarola and Riomaggiore. Until the last 150 years they were not even accessible by car or train, but only by boat or foot paths. As a result, the residents adapted to their natural surroundings. 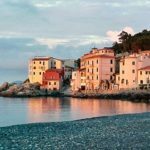 Buildings start at the sea and climb the cliffs towards the sky, and terraced hills have been cultivated with vineyards and olive groves. The pretty port town of Portovenere, on a peninsula on the coast of north-west Italy in Liguria near the border with Tuscany, is a very picturesque village set on a slope behind a traditional harbour, with lots of beautiful tall and colourful houses and some quaint streets to explore in the old town as well as being surrounded by beautiful coastal scenery and overlooked by a castle. Portovenere is a town with three histories: first the town was a Roman staging post on the route to France and Spain, then later it became a fishing village, then in the early 20th century Portovenere started to attract the artistic community, and is well known for its association with Byron and Shelley. Breakfast at the Hotel. Departure from the hotel and arrival in Porto Santo Stefano. The first destination for today is GiglioIsland. Giglio is 50 km distant from Elba Island. 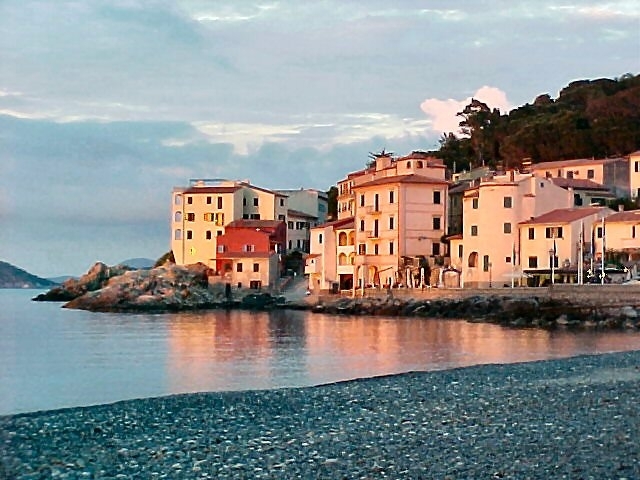 In the principal City, Giglio Castello, a tour guide will show you the most interesting elements of the castle. Walking through the streets, you will notice the particular balzoni stairs (typical small stairs). Then you will have free time for lunch. In the afternoon our tour continues and we will reach Giannutri, the half mood shaped island, which is a paradise for diving lovers. The heart of the island is covered by an incredible variety of orchids. Enjoy the variety of flowers and relax on the beach. If you like, you can also visit the ruins of the old Spa Establishments or visit the villa of Family Domizi Aenobarbi. Prices valid for a group of 25 persons minimum.